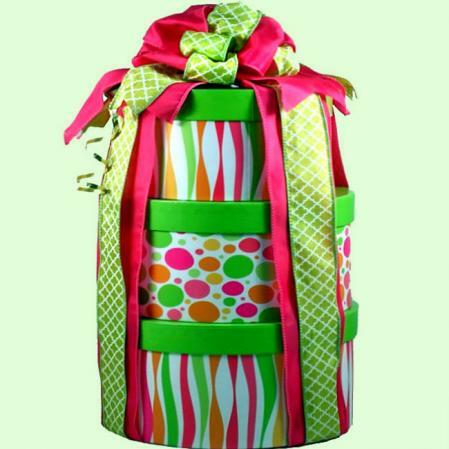 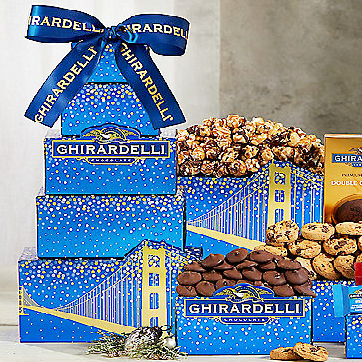 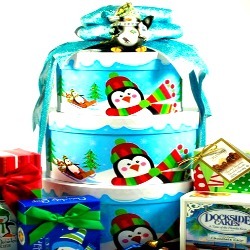 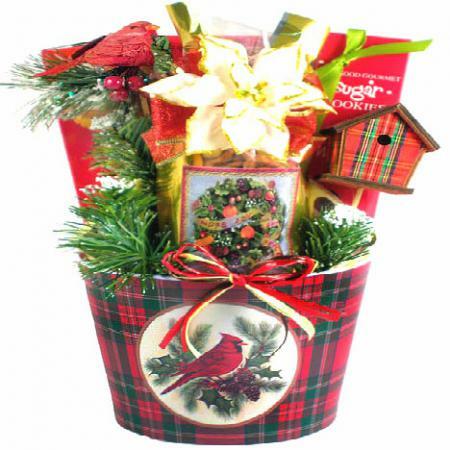 This beautiful gift tower hand-pack with a delectable assortment of sweet treats is a wonderful way to convey your best wishes for friends, colleagues, and family. This bright and cheerful three tier gift tower arrives filled with deliciously tempting treats that are sure to delight and impress. 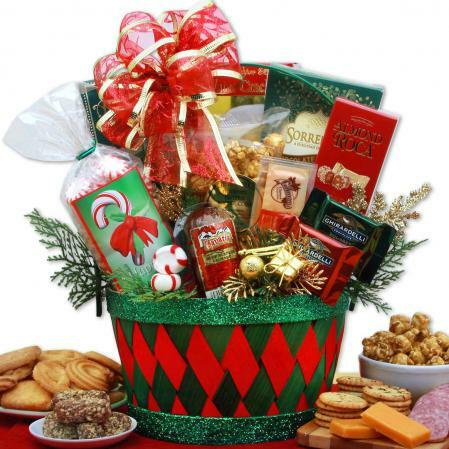 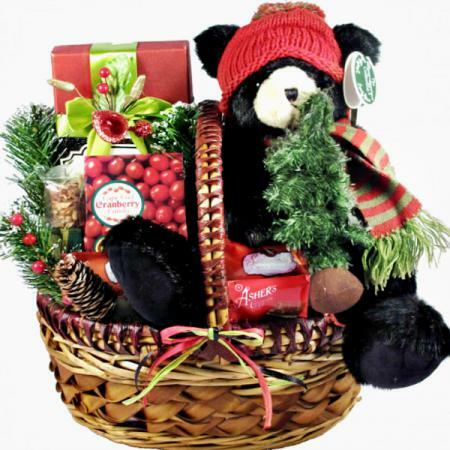 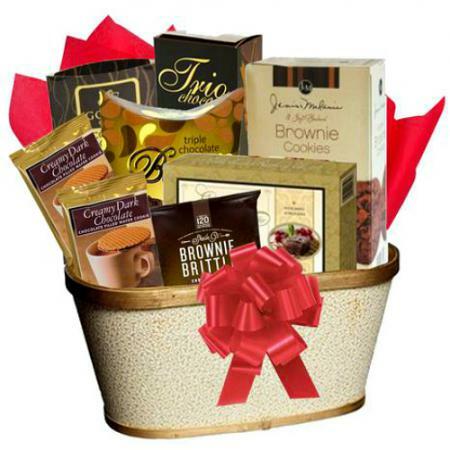 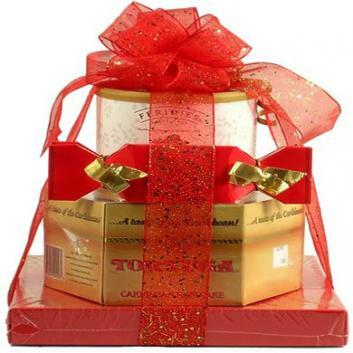 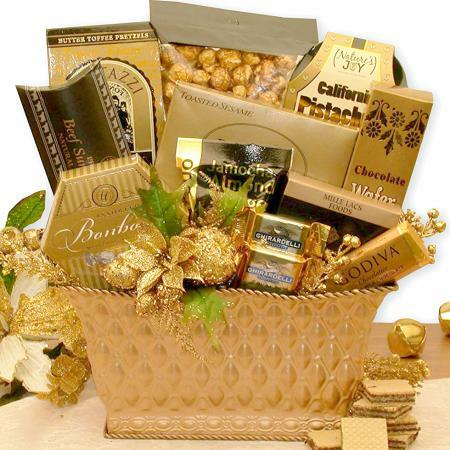 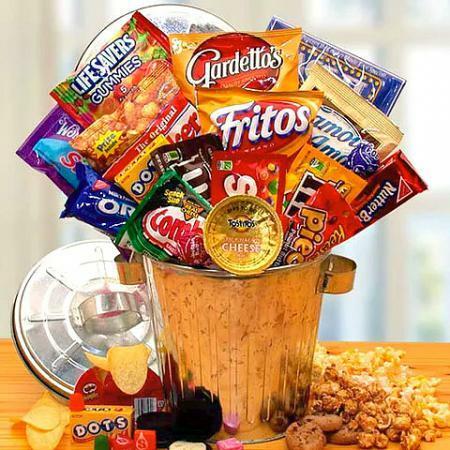 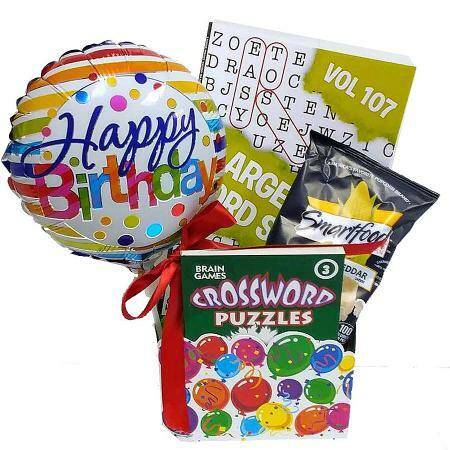 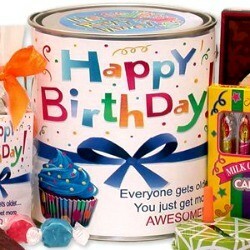 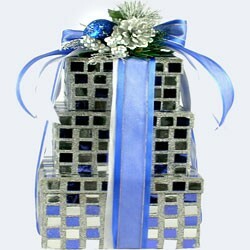 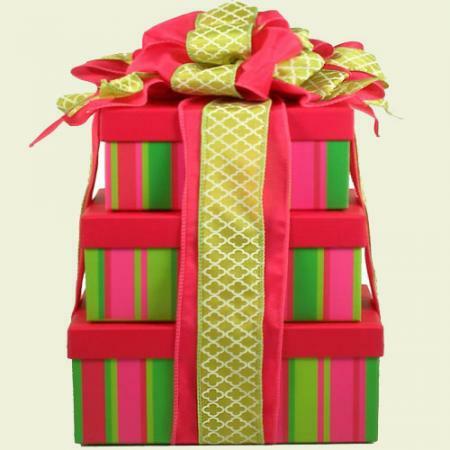 They will enjoy discovering all the delicious sweets as they open each beautiful gift box.